$5 gets you in to ride all night long ! 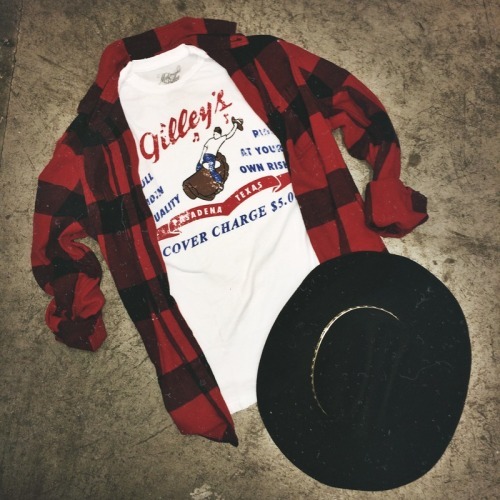 Get on down to Gilley’s & grab the bull by the horns in our Midnight Rider Bull Riding Quality Men’s Crew. This bright white mens crew is enzyme washed with distressed hems and collar to give it an ultimate vintage feel. 100% cotton and proudly made in the USA.